Coverage of the White House Correspondents Dinner. Partygoers kicked off the beginning of White House Correspondents’ Association (WHCA) weekend Friday night, mixing and mingling among a journalist- and political operative-heavy crowd at Capitol File magazine’s annual soiree. Remember way back in 2016, when the White House Correspondents’ Association dinner was synonymous with the obnoxious selfies jamming your social-media feeds? Yeah, the 2017 dinner (and its surrounding weekend), a century-old industry affair that somehow got glitzy and then in one election cycle lost nearly all its sheen, is definitely not that. 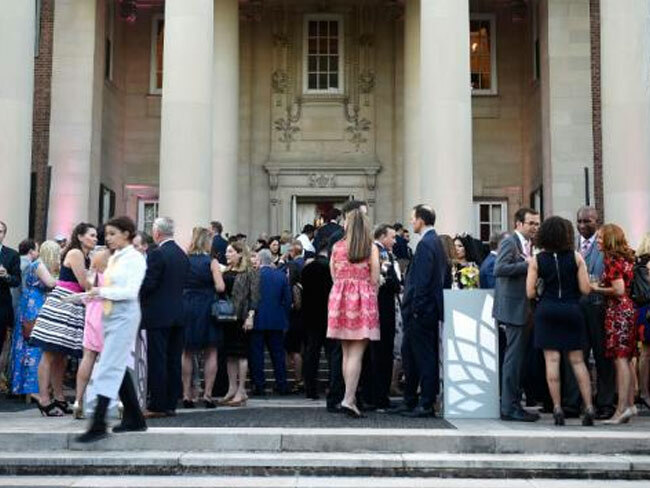 Capitol File magazine, along with Publisher Meredith Merrill, celebrated with British Ambassador Sir Kim Darroch and Lady Vanessa Darroch at Capitol File magazine’s annual White House Correspondents’ Association Dinner Cocktail Reception at the British Ambassador’s Residence. Despite recent shake ups at the magazine, the event was elegant and pulled off seamlessly. 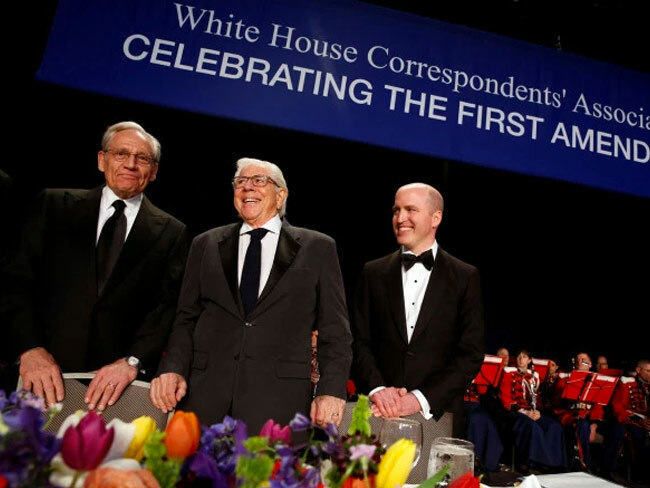 The question facing media organizations thinking about their White House correspondents’ dinner plans seems simple: to party or not to party? Inauguration weekend is on the horizon, and you’re either celebrating or commiserating, depending on your politics. 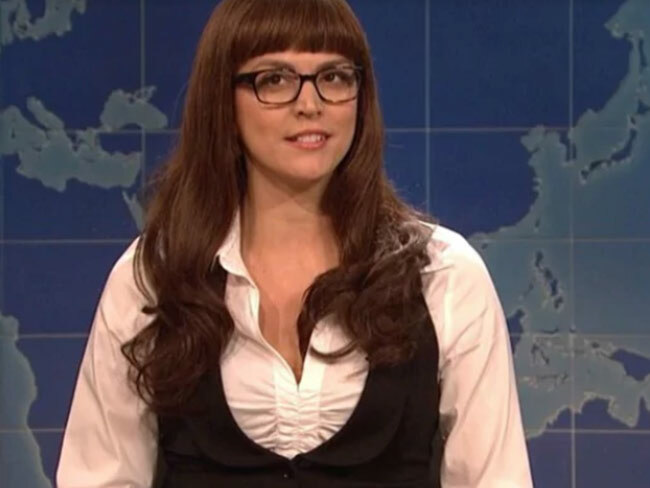 What's the Point of the White House Correspondents' Dinner if the President Doesn't Show Up? How one night came to epitomize Washington's fraught relationship with celebrity bragging rights, pricey sponsorships, and even the first amendment. 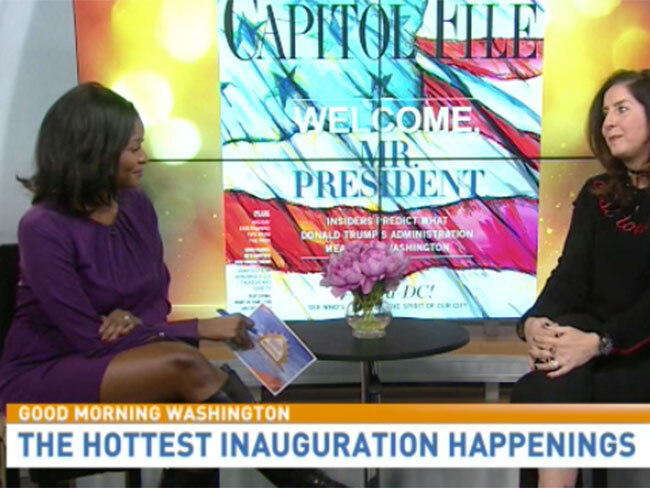 Check out the hottest Inaugural events with Capitol File Magazine! Chris and Markette learn about some of the hottest events going on this weekend from Suzy Jacobs, Publisher of Capitol File Magazine . 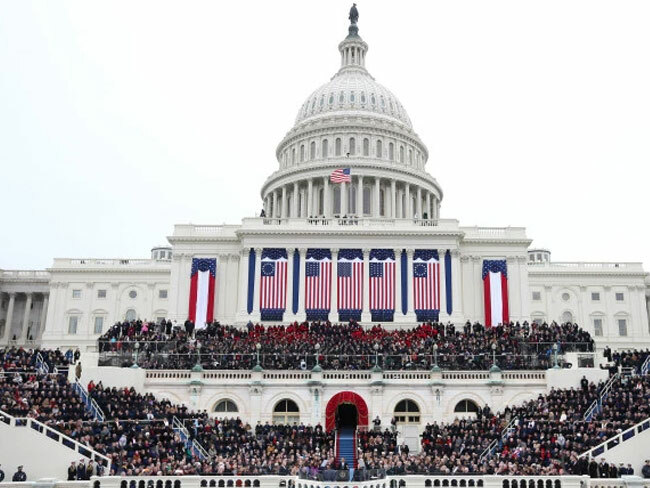 Inauguration week is always an exciting time in the DMV, with the fancy galas and special guests coming to town. 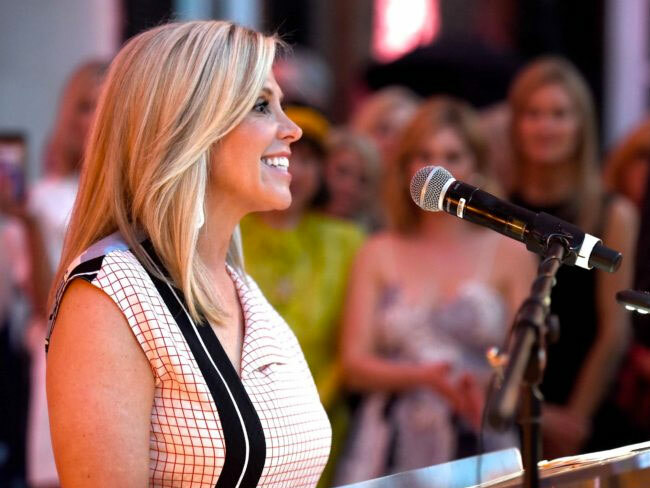 To help break down all of the hottest events and which stars to expect in our neck of the woods was Suzy Jacobs, publisher for Capitol File Magazine. 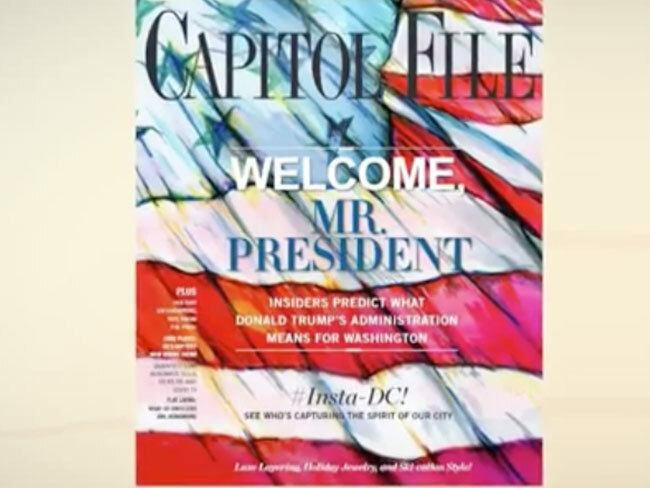 WASHINGTON (ABC7) — Capitol File magazine's summer issue highlights its Art of the City program, which celebrates local artists and charities. 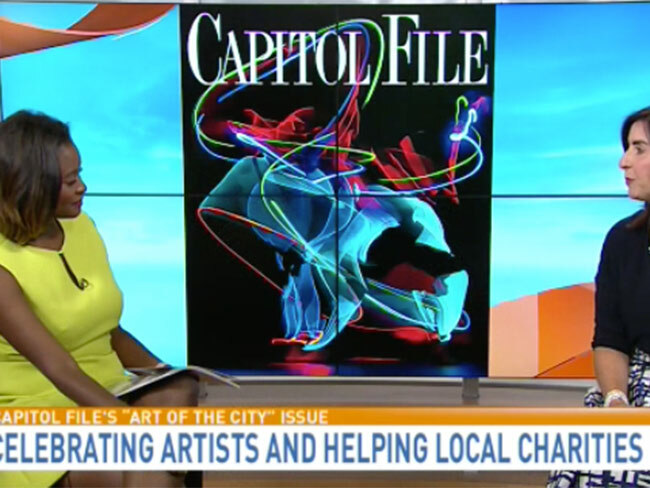 Capitol File publisher Suzy Jacobs joined GMW to talk more about Howard University professor Ronald Beverly's artwork and the importance of local arts. With the dinner being held tonight, we are re-upping our posts from this week previewing the festivities.The White House Correspondents' Dinner is Saturday, with festivities starting Thursday and lasting all weekend. 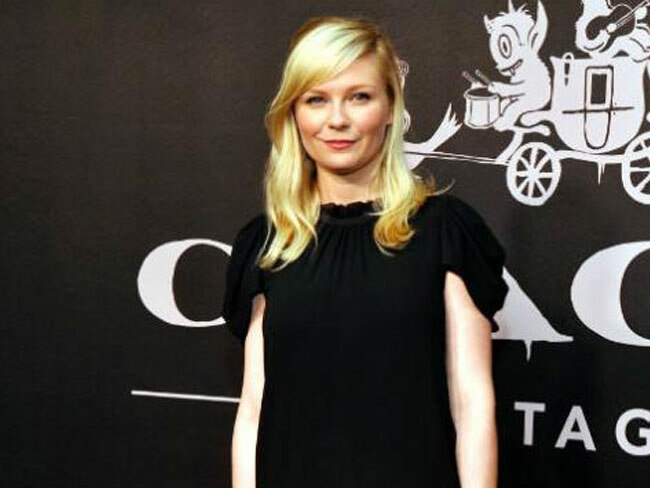 Kirsten Dunst is angling for an invite to a future White House Correspondents’ Association dinner. “I haven’t been to a White House Correspondents’ dinner yet,” the Midnight Special actress tells Capitol File magazine in its fall fashion issue.